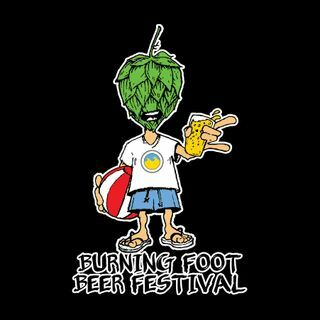 John Gonzalez and Amy Sherman of MLive and "Behind the Mitten" spend some time with Eric Hoffman of Unruly Brewing in Muskegon and Allen Serio of the Burning Foot Beer Festival at Pere Marquette Park. This Podcast was recorded Jan. 12, 2017 at the Michigan Brewers Guild Conference in Kalamazoo. John and Amy talk to Allen about how the festival began, and how popular it has become in just two years. Tickets for this year's festival (Aug. 26, 2017) go on sale in June.